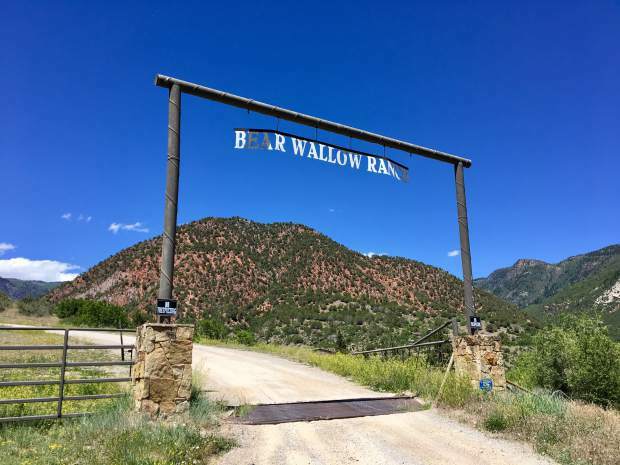 Bear Wallow Ranch is located on Canyon Creek Road just west of Glenwood Springs. 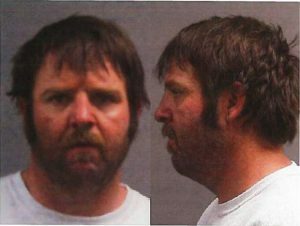 The Garfield County Sheriff’s Office has arrested a Silt couple after an eight-month investigation into embezzlement and livestock theft at Bear Wallow Ranch just west of Glenwood Springs. Bear Wallow Ranch, a property up Canyon Creek Road, is principally owned by the CEO of Waffle House Inc., Joe Rogers Jr., and his wife. Charles Zane Farris, 53, and Charla Farris, 51, were arrested Tuesday. Both had been working on the ranch for more than 25 years. Charles was the ranch manager, and Charla’s duties included keeping the books. And investigators are developing warrants for their two sons who also worked on the ranch, 25-year-old Tyler Farris and 22-year-old Dustin Farris, according to Garfield County Sheriff Lou Vallario. The sheriff’s office began on the case after being contacted by the Rogerses’ attorney in September 2016. Law enforcement was tipped to allegations of theft, embezzlement of money, livestock and equipment from the ranch, according to a sheriff’s press release. 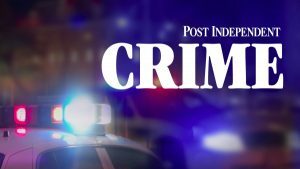 “The investigation yielded information that the alleged thefts have taken place over the course of many years and have reached into the hundreds of thousands of dollars,” according to the sheriff’s office. After eight months of investigating, authorities conducted a warranted search of the couple’s residence south of Silt. The FBI’s Glenwood Springs office assisted in the operation. In 2012, the Rogerses put the ranch up for sale, as the property was seeing a lot less use than in the past. Waffle House had used the property for some of its activities, but as the company grew, the ranch wasn’t a big enough venue, an investigator wrote. While working on the ranch, the Farrises were able to accumulate Waffle House stock, and they were on Waffle House payroll. After the ranch was listed for sale, the Farrises remained, stilling getting paid a salary to oversee the property full time and live there rent- and utility-free, according to an affidavit. But that same year, the Farrises started buying property south of Silt and setting up their own independent ranch — unbeknownst to the Bear Wallow owners. In 2012, they purchased 120 acres of meadow hay land on Chipperfield Lane south of Silt. The next year they also bought a four-bedroom home, 32 acres of irrigated land and 60 acres of grazing land, then later a pole shed, steel building and another 28 acres of irrigated land and 10 acres of grazing land, all at the same location. In 2015 they purchased another 54 acres of irrigated land and another 103 acres of grazing land on the nearby Dry Hollow road. “This adds up to [more than $1 million] spent on a home, garage, pole shed, steel building, and 406.6 total acres,” a sheriff’s investigator wrote in her arrest report. 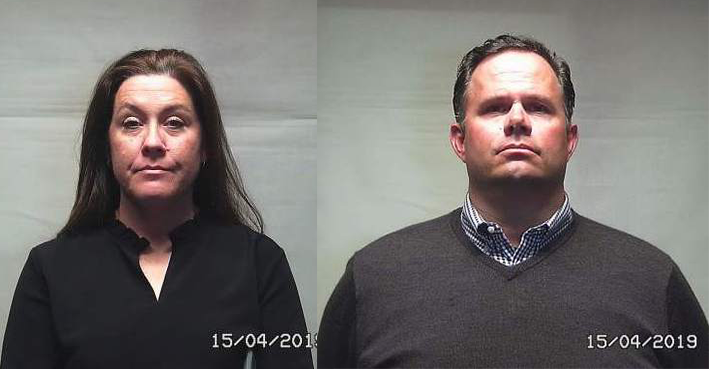 As of the writing of the arrest warrant, the total amount in money and assets authorities allege the couple had stolen between 2012 to 2016 was more than $500,000. But that figure “does not include documented thefts as far back as the early 2000s” and it doesn’t include potentially stolen horses and cattle, according to the arrest report. 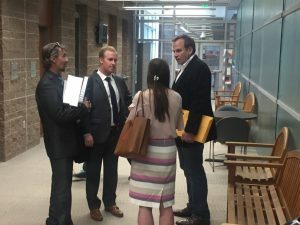 “The contention is that the [Farrises] have stolen in excess of [$1 million] during the course of their employment with Bear Wallow Ranch,” the investigator wrote. Rifle and Meeker brand inspectors are still trying to assess what Bear Wallow livestock is still at the ranch. Brand inspectors determined through brand records that at least seven horses from Bear Wallow were in the Farrises’ possession. “The Farrises may have been purchasing cattle on Bear Wallow’s account, but then were branding those cattle [and horses] with the Farrises’ own brand, using them to grow their private herd,” an investigator wrote. “They may also have bred Bear Wallow livestock and kept the offspring. There are several occasions where [the owners] discovered that animals were written off the Bear Wallow ledger as sold or dead, but are in fact alive and well and on Farris property,” according to an arrest warrant. The vast majority of the ranch’s tools were missing, along with all the property’s elk meat, soft drinks, coffee and other food from the lodge, according to the warrant. The owners had to buy the new ranch manager “basic tools just to do simple jobs on the ranch as everything had been taken.” Likewise, where the ranch’s financial records and records of daily activity should have been kept were found empty. Sheriff’s investigators say the Farrises had been charging their independent ranch’s expenses to the Bear Wallow accounts, according to documents. “The Farrises’ chief modus operandi was to pay their personal expenses from Bear Wallow’s checkbook. They would hide the expenses by miscoding them in the company’s QuickBooks … ledger to make them look like Bear Wallow expenses,” wrote the investigator. One of the employers also owns a bookkeeping company. She conducted her own audit of the ranch and compiled financial records that investigators say document the fraudulent activity. The arrest report described miscoded checks in the ranch’s records, which investigators believe the Farrises intentionally miscoded to cover their tracks. And when the owners followed up on labor paid for out of Bear Wallow’s account, the workers reported that work was on the Farrises’ property. According to the arrest warrant, Joe Rogers confronted the Farrises and recorded their conversation. On the recording “they admitted to these charges being theirs and stated that the reason for them was ‘bad judgment,’ ” according to an affidavit. They agreed to hand over some financial records that were missing to allow the Rogerses to finish their audit of the ranch. Authorities say, however, that they never handed over this documentation. The Farrises were each arrested on felony charges of theft between $100,000 and $1 million, filing a false tax return, computer crime between $5,000 and $20,000 and computer crime between $2,000 and $5,000. 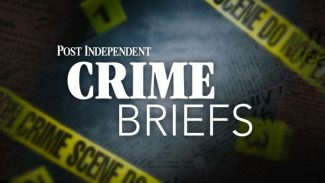 Their arresting charges also included misdemeanors of failure to file return or pay tax and computer crime between $750 and $2,000. Their arrest warrants listed bonds at $50,000 each.